The 1959 Volkswagen 1200 Standard Sedan. Few imported cars were more controversial in North America than the post-war Beetle. 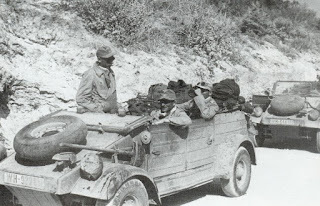 Many Canadian soldiers who had fought in the European theatre during World War Two viewed the German "People's Car" as a second invasion of the Nazi tyranny they had helped to defeat. Despite any and all rumours about its origin, the little car was economical and grew steadily in popularity. 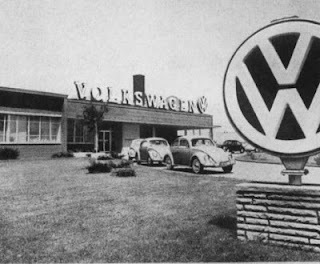 In fact, an important milestone was reached in 1959 when on August 25th the 3-millionth VW came off the line and 54,120 workers were on the Wolfsburg-based company's payroll. Canadians fell in love with them when they were unveiled at the Canadian National Exhibition in August of 1952. 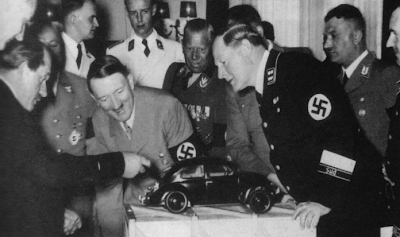 Ferdinand Porsche (far left) and Adolf Hitler examine a prototype model that will evolve into the Volkswagen Beetle. 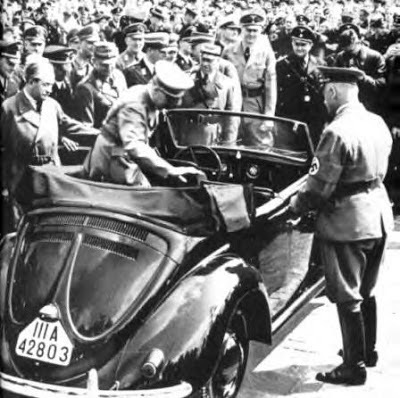 The car's design predated the Third Reich. Dr. Ferdinand Porsche had working prototypes of vehicles that were very similar to what would become Volkswagen. He had pitched the designs unsuccessfully to Motorcycle manufacturer Zundapp and automaker NSU. 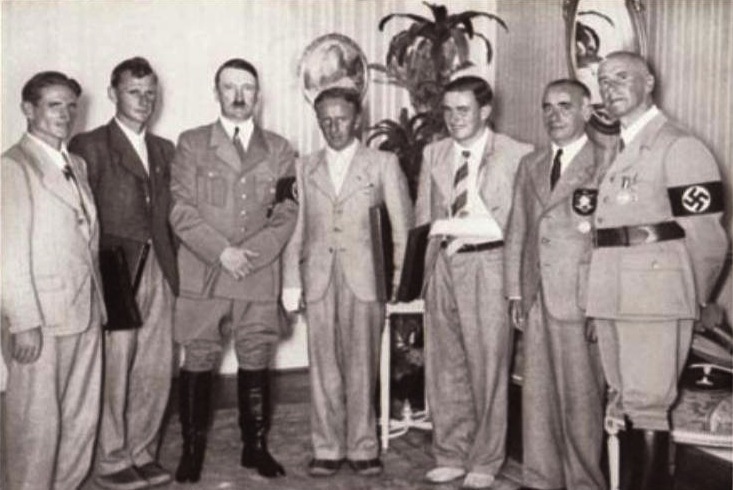 Adolf Hitler awards Henry Ford (centre) the Grand Cross of the German Eagle on July 30th, 1938. The date coincided with Henry Ford's 75th birthday. Adolf Hitler was mightily impressed with what Henry Ford had done in the United States to put America on wheels. Hitler wanted every German to own a car. 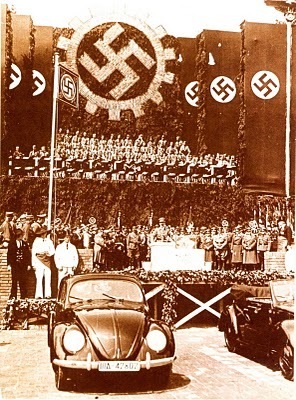 Ten days after being sworn in as Chancellor, he announced that the 1933 Berlin Auto Show would focus on small cars. The stage was set for a new era in motoring. Germany's new leader met in May of 1933 to discuss the Volksauto or People's Car with manufactuers. Auto Union, like rival Mercedes-Benz and Dr. Porsche were given a $225,000 grant to create such a vehicle. The package was formidable. The car must use only seven litres of gasoline per every hundred kilometres, seat four adults, be air-cooled and be able to maintain 100 kph on the road. The first three prototypes were built at home in Porsche's garage and handed over to the government--a mere sixteen months later--for testing in October of 1936. The men who ran the government testing agency didn't want the little car concept to succeed. Putting more than 150,000 punishing kilometres on them, the testers wrote derisive reports about the air-cooled prototypes. Yet the trio was sturdy and passed the grade in every critical area of testing. Much to the chagrin of the agency and the other automakers, Hitler approved production of the Porsche-designed models. On May 26th, 1938, some 70,000 people came to see Adolf Hitler launch the KdF-Wagen. A factory was built and cars began rolling out the doors. They were called KdF-Wagens short for Kraft durch Freude (Strength through Joy) Wagens, named for the Third Reich's popular sport and leisure program. A national scheme was created in which workers would pay DM5 a week toward their dream car. Wen they had paid in DM1,190 into the fund four years and seven months later, they were then eligible to take home their new car. War intervened in September of 1939 and civilian production of motor cars in the new facility ceased. The enormous factory was diverted into the manufacture of war materiel. Kubelwagens (bucket cars) on active duty. Kubelwagens--the German equivalent of the Jeep--and Schwimmkubels--an amphibious version--were built throughout the war until the Allies bombed the plant in 1944. 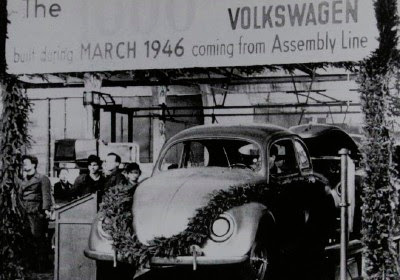 When peace returned in 1945 Volkswagen workers, with help from the Royal British Army, set about to clean up the rubble and begin to manufacture cars again. There there was much interest in Canada in owning smaller cars. Canadians enjoyed post-war prosperity but did not have the earning power of their American neighbours. Consumer items cost more because of the smaller population base. When people bought cars they often turned to British imports like the little Austin or the thrifty, compact Rambler which made an enormous positive impact on living the Canadian dream. Volkswagen of Canada Limited opened its national headquarters on Toronto's Golden Mile. Officials in Wolfsburg chose Canada to be the testing ground for its product making Volkswagen of Canada Limited is first overseas subsidiary. The first shipment of eleven cars and one ambulance arrived in Canada on July 10th, 1952. Headquarters opened in Toronto with nine employees. Speedway Motors Limited of Victoria, British Columbia took honours for being the first dealership, opening the doors in October of 1952. 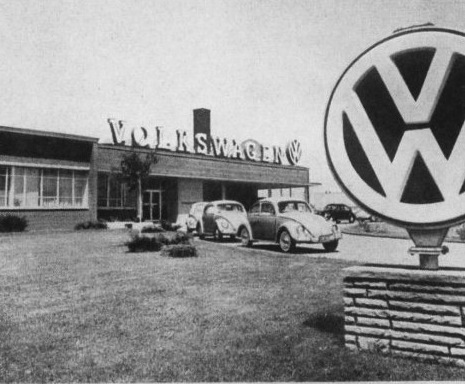 A total of 94 Volkswagens were sold in the Dominion that year. 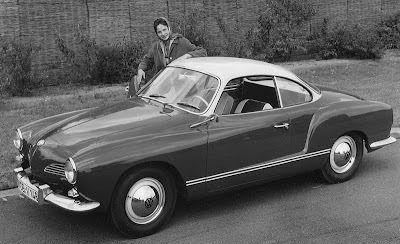 Canadians could also buy the sporty Karman Ghia by Volkswagen. The dealer network spread quickly across the country as Canadians learned how economical the lovable little car really was. Owners waved to each other on the road and the little car earned many nicknames like "Beetle", "Bug", "Punch Buggy" and "Jelly Bean." When travelling, kids played a Beetle spotting game in which they would see a Volkswagen, shout "Beetle!" and get to hit their brothers or sisters. 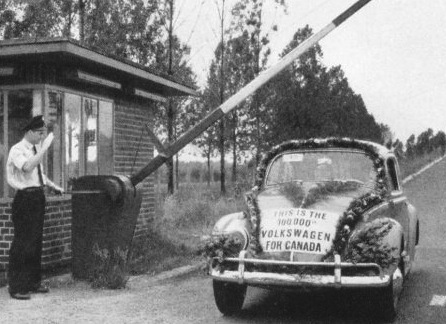 The 100,000th Volkswagen for Canada was shipped in 1959. Thank you for your comment. This will always be illusive but I do stand by my statement as given by both the my uncle Uncle who was in the Royal British Army and verified by Vol officials.